Ready for the weekend, OFF! Is anyone else as excited as me to have the weekend off? It has been a long week. We will still be available for nursery visits over the weekend, just give us a call! We are recently new to twitter. We actually went a little crazy and made 5 different ones, lol. Pick the one that you like (all of them? :P) and follow us. 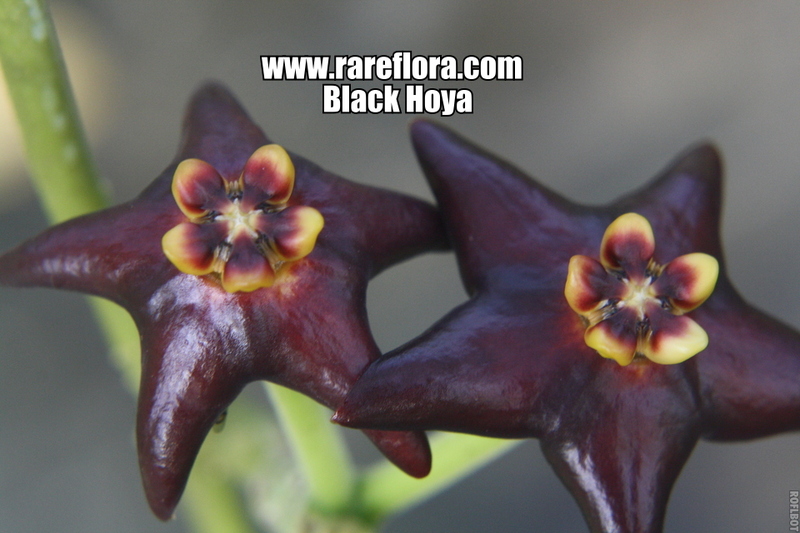 We have HoyaPlants, RarePlants1 and FragrantPlants. We also have OneFlowerADay1 where you see a new picture daily of a cool flower! We also have plan ol’ Rareflora. Well I hope everyone enjoy their weekend!